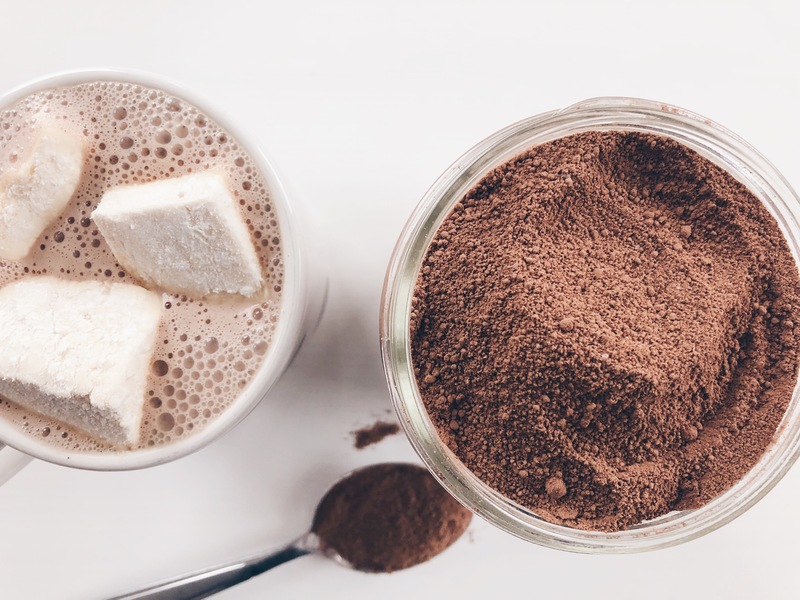 The classic hot choloalate drink upgraded! Nothing says fall like pumpkin! 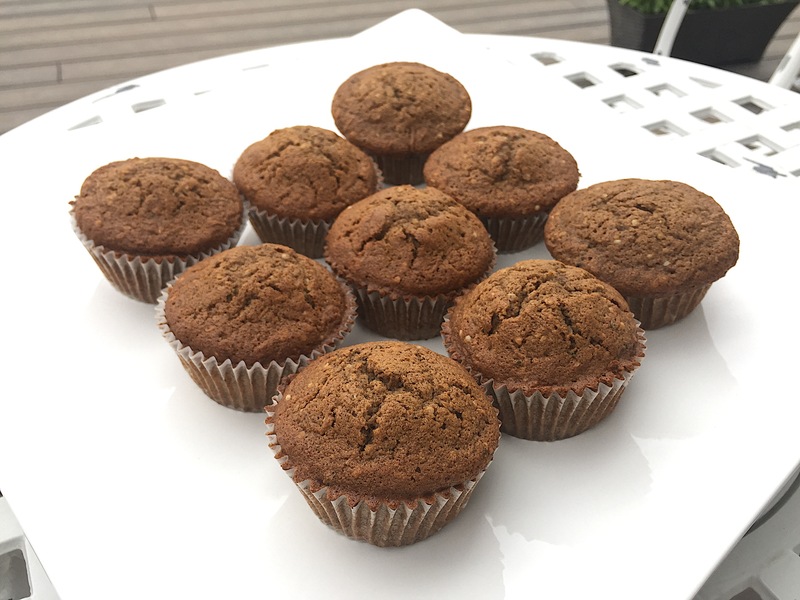 And when baked into these gluten, dairy and nut-free muffins... you won't be able to stop at just one! 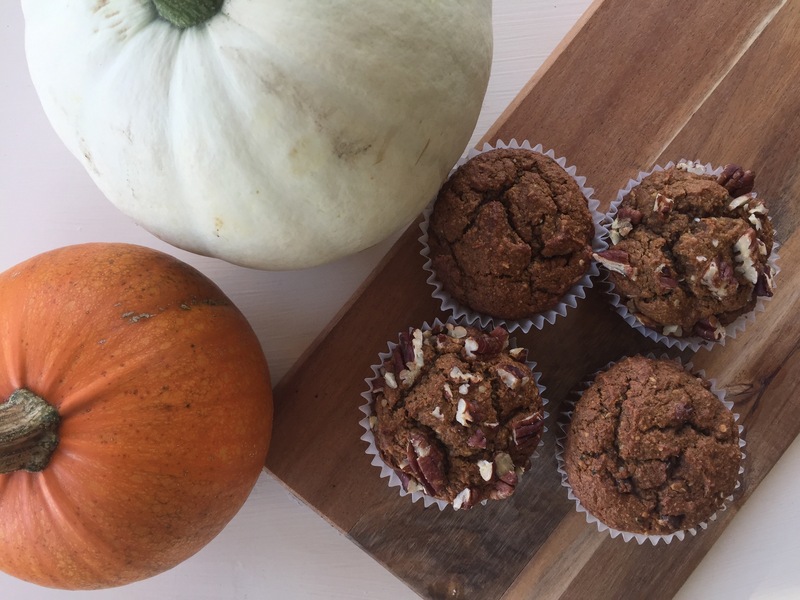 All the wonderfulness of fall baked into these gluten-free, nut-free Spiced Zucchini Muffins. 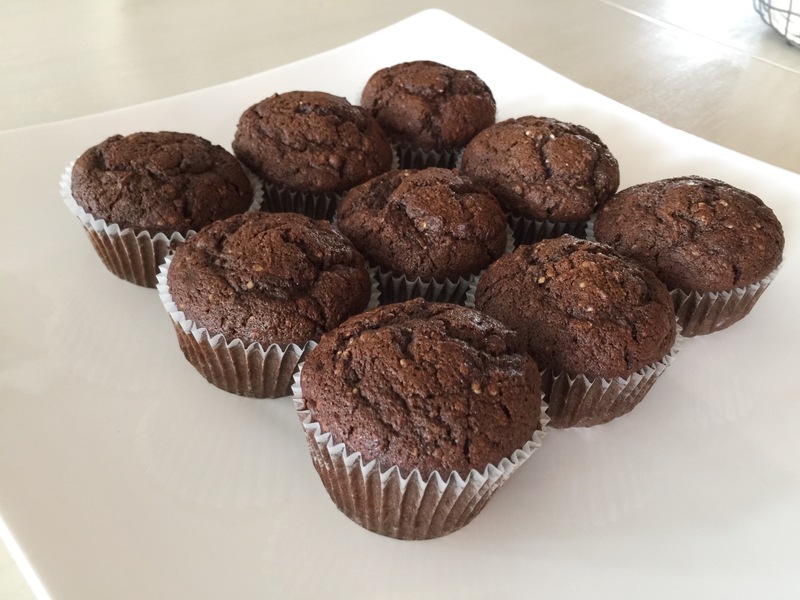 All the goodness of chocolate zucchini muffins, without the guilt! 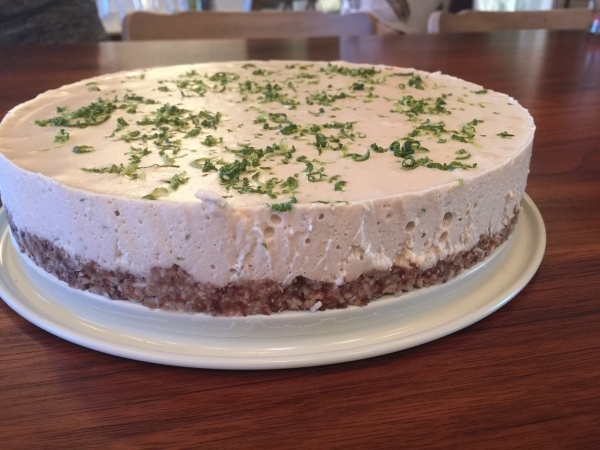 This key lime pie recipe is the perfect summer treat - without the guilt! 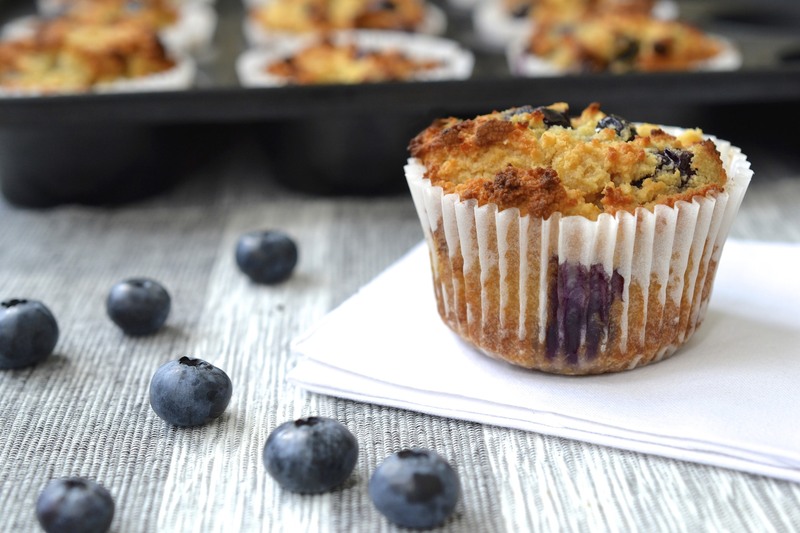 These lemon blueberry coconut muffins are gluten-free, nut-free, dairy-free and taste AMAZING!! These carrot cake muffins with cashew cream cheese icing so are so good, no one will ever know they are gluten, dairy and refined sugar-free!! Everyone loves a good ginger cookie. 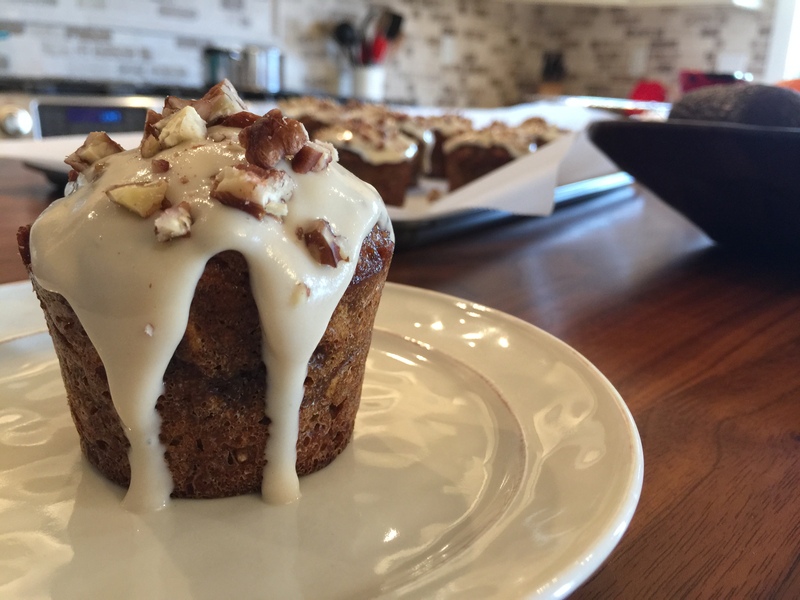 This variation will have even the gluten eaters coming back for more! 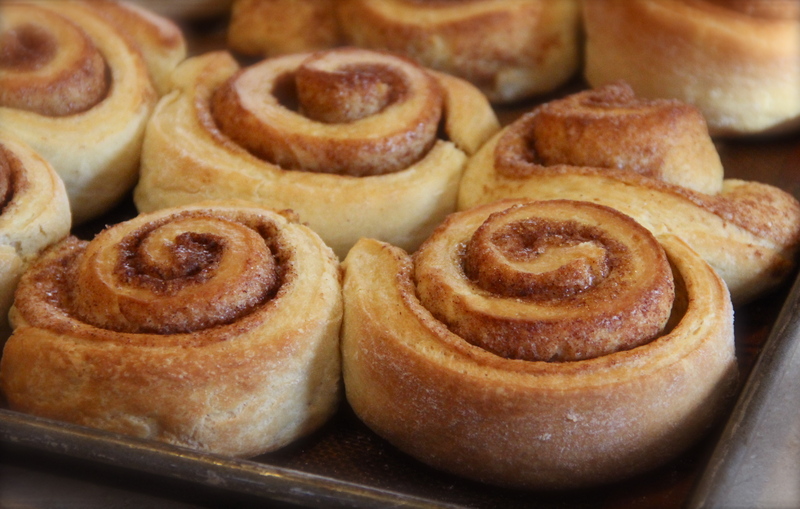 A wonderful, "almost" healthy variation to the traditional cinnamon bun that the entire family will love!